Stunning card! I especially love those diagonal stripes and how you did the sentiment. A work of art, for sure! Gorgeous card – Love the colours and the flowers! Well you got this card to work perfectly! Beautiful flowers! Love the colors!!! and I love how you did the sentiment with the ribbon! The colours are awesome Narelle, I just love them!!! Thanks for joining us at Freshly Made Sketches! 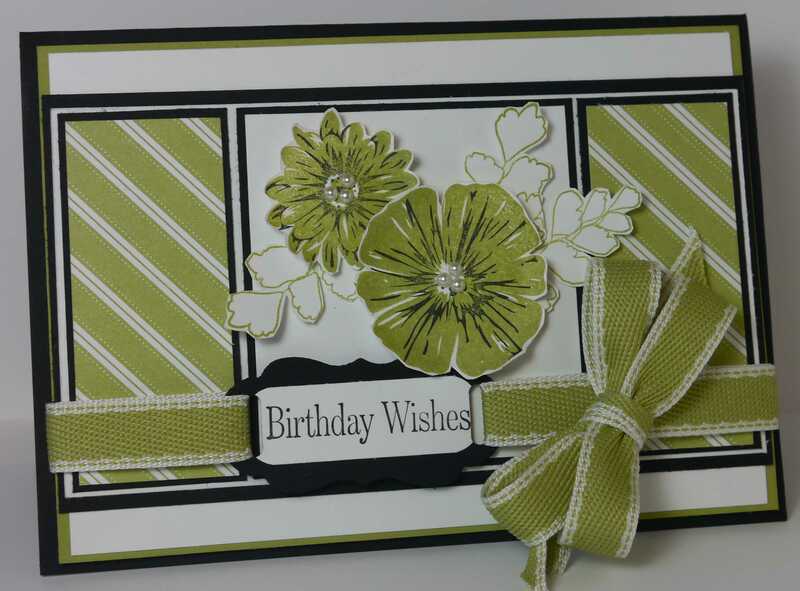 Gorgeous colour pallette Narelle … love this card! Another gorgeous use of the sketch, Narelle!! The colors here are so pretty. Glad to see you this week at FMS!